The Iberian Peninsula has a lot to offer, and Porto is conveniently close to many fantastic cities and parks in both Portugal and Spain. If time isn’t on your side, these day trips from Porto can be a lovely break, but there is so much more to see with a full weekend and a few more hours allotted for travel. Here are the Culture Trip’s picks for top weekend getaways from Porto. 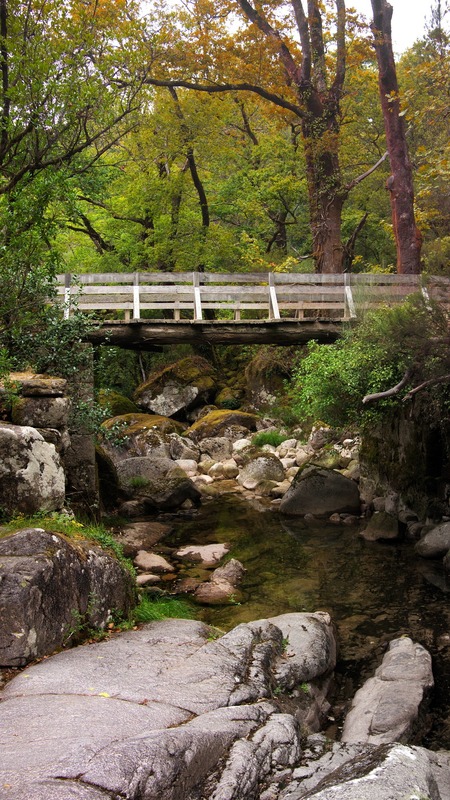 Undoubtedly one of Portugal’s national and natural treasures, the Peneda-Gerês National Park is a fantastic place to go away for a weekend of hiking, camping, and enjoying nature. There is plenty to see from native fauna and flora to walking paths covered in ancient Roman structures, springs, castle ruins, and even villages where time moves much slower. Before your weekend is over, make sure to buy local honey or crafts as a special souvenir. Portugal’s capital is only a three- to four-hour drive, bus, or train ride from Porto (and less than an hour by plane) and visiting is a must. Both cities are brimming with tradition and history, lie near the sea, and offer fantastic cuisine, but Lisbon is generally sunnier and warmer. It’s the home of fado, pastéis de nata, and where visitors will find the only azulejo museum in the country. Also, exploring Lisbon after spending time in Porto will give travelers more insight to Portugal’s many sides. Some may suggest that the best way to visit Santiago de Compostela is by walking the “Pilgrim’s Camino,” but since there is only one weekend (and not one month), drive or take the bus, and the experience will still be a fantastic one. The magnificent cathedral is clearly the standout feature in Galicia’s regional capital, noted as one of the most beautiful regions in the world, but the area also sees green rolling hills, mountains, and plenty of forest land. It is also a college town covered in bars and restaurants in addition to cultural and art museums. Then there is the cuisine, which beautifully mixes seafood and meats in a traditional northern Spanish way. Yet another beautiful and historical Spanish city, Salamanca became a designated UNESCO World Heritage Site in 1988. A road trip will take between three and four hours from Porto and will offer a unique experience through the center of Portugal that passes other charming cities (including Viseu). There is plenty to see and do to keep visitors busy for a weekend, and among the top opportunities is visiting the University, which is among the most beautiful in the world. Salamanca’s Plaza Mayor is also among the most picturesque city squares in Spain, and the local architecture reflects art styles from various periods including Gothic, Baroque, and Renaissance. For a much slower weekend, Mirandela is the ticket; it is also a great city to be immersed in traditional Portuguese culture. Sitting along the River Tua and covered in many green spaces, this is a wonderful area to plan a picnic. While in Mirandela, don’t forget to try their famous alheira sausage, and try planning your trip around one of the local festivals where traditional folk dancing attracts a crowd. Bragança makes for another easy and relaxing weekend. The regional capital of Tras-os-Montes is surrounded by more mountains and covered in yet more history. 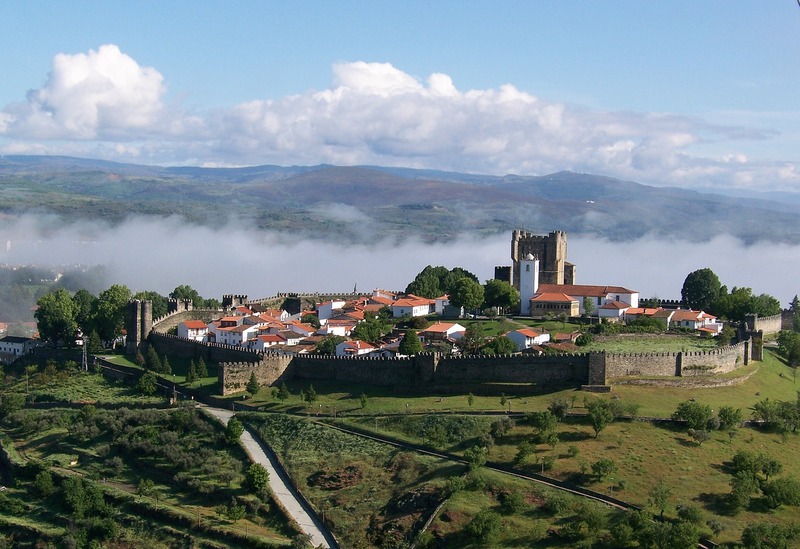 Bragança, named as one of the most isolated places in Portugal, will also provide a unique adventure. Come here to escape from everyday life and explore centuries-old architecture, with some structures dating back to the 12th century. When all else fails (or instead of entertaining other ideas), heading to one of Portugal’s beachside cities is always a good option. Figueira da Foz takes approximately one to two hours to reach from Porto, located about 30 minutes south from canal-filled Aveiro, and has an expansive boardwalk lined with hotels, restaurants, bars, and cafés. The beach is also one of the country’s top surf spots, and like other coastal cities, it is a great place to find delicious seafood-focused restaurants and gelado cafés.